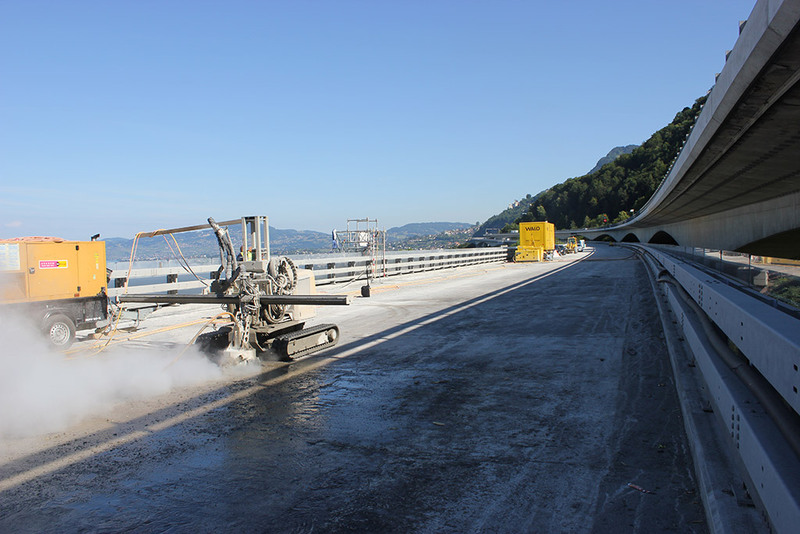 The Rotolance is a powerful tool for cleaning, light removal and preparatory work to roughening concrete surfaces. 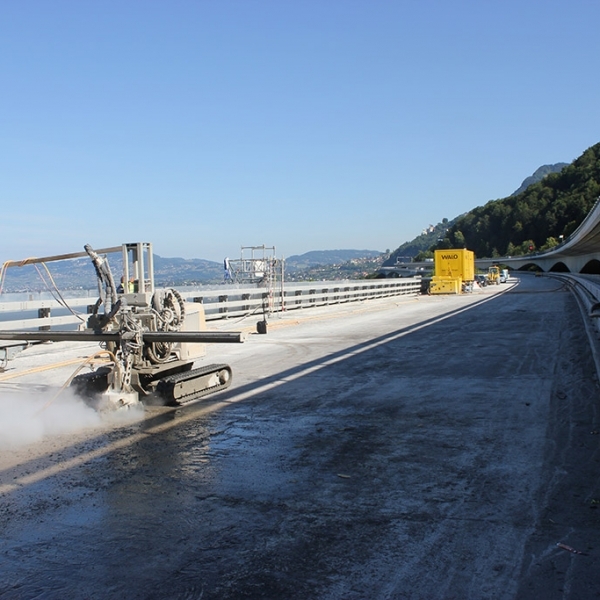 It removes rubber coatings, paint and various kinds of layers such as rust and plastic – without vibrations and dust pollutions. 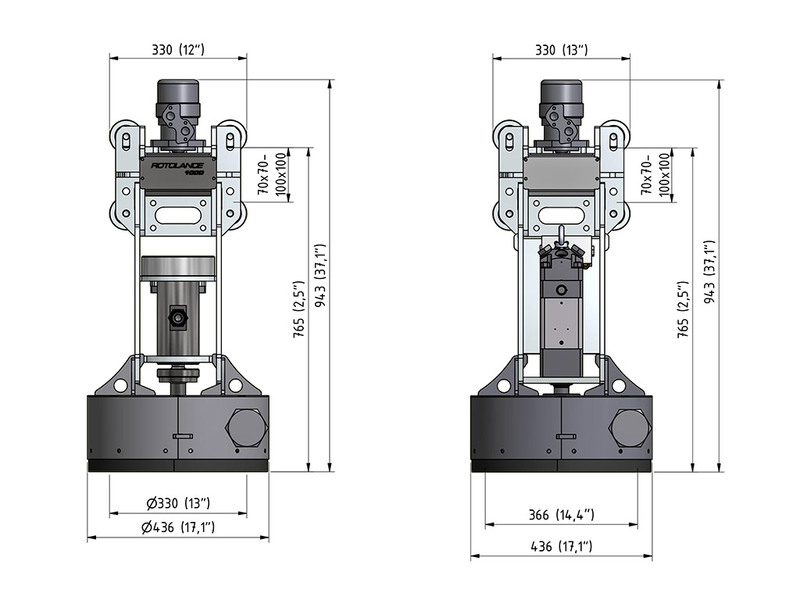 Our standard Rotolance is available in two versions, with a water pressure of up to 2500 bar. 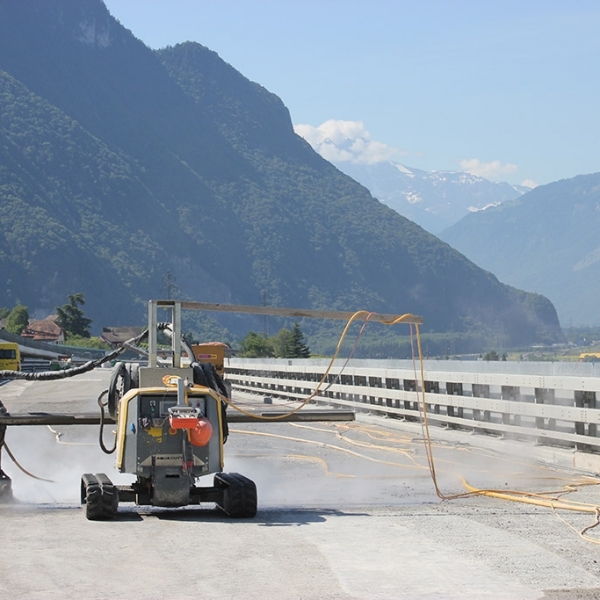 Both can be used to prepare concrete in various applications such as roads, bridges, airports, harbours, sewerage pipes, water reservoirs industrial service in the petrochemical industries. 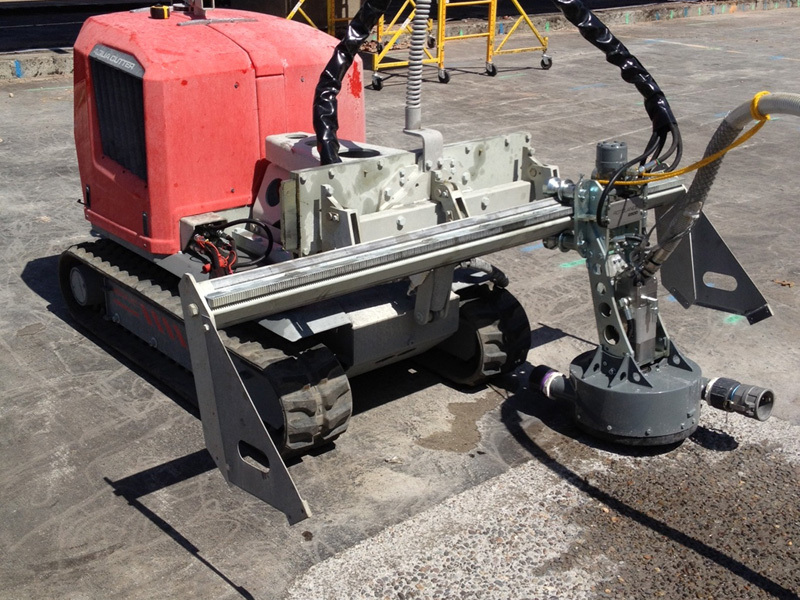 But also for cleaning or removal of paint, rust and rubber from ship hulls, storage tanks and much more. 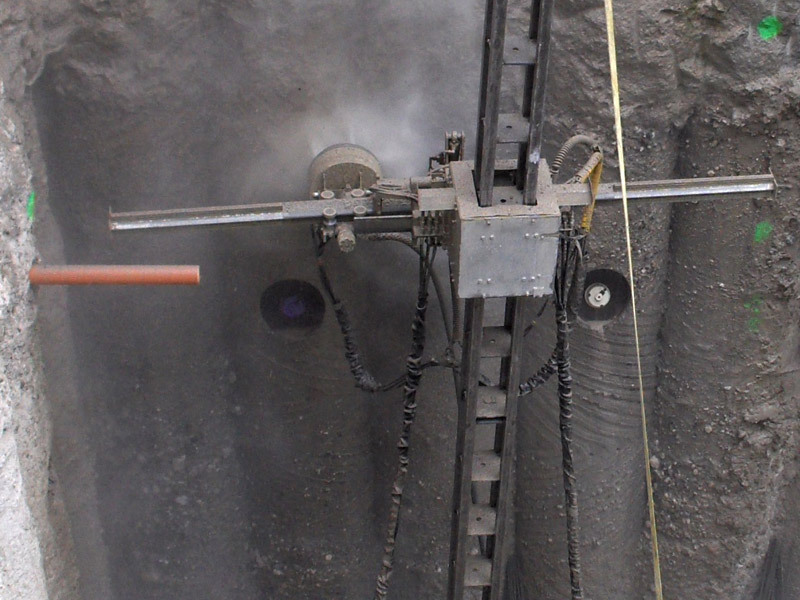 The Rotolance system helps to prevent injuries to the operator caused by hand held equipment. 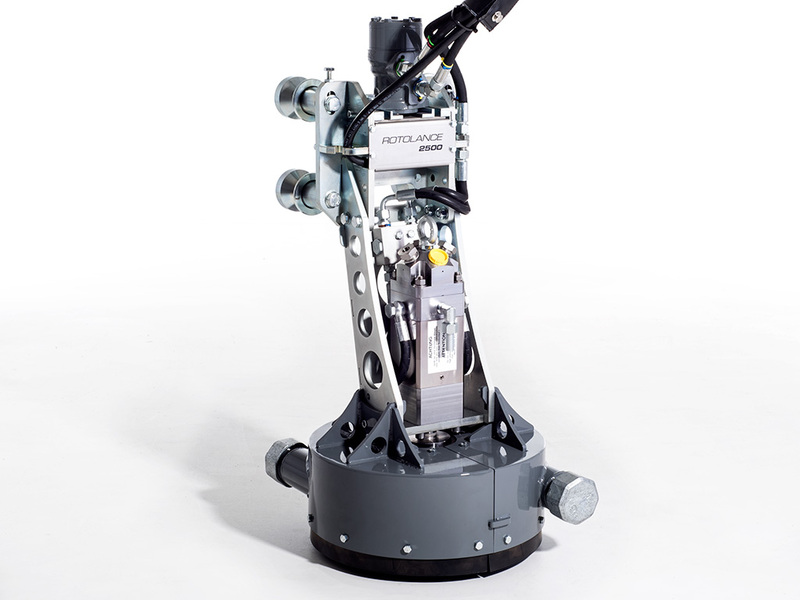 It also saves time and money, as it can operate around the clock. All movements are computer controlled in order to get perfect results every time. 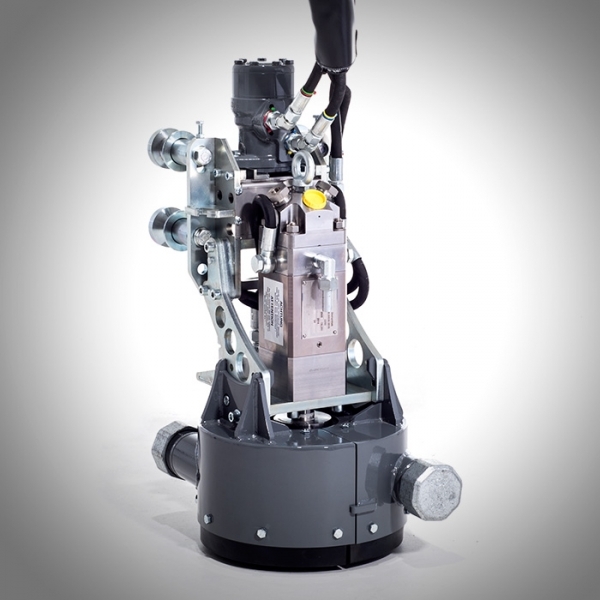 Rotolance is compatible with all 710 robots, Aqua Spine and Aqua Frame. 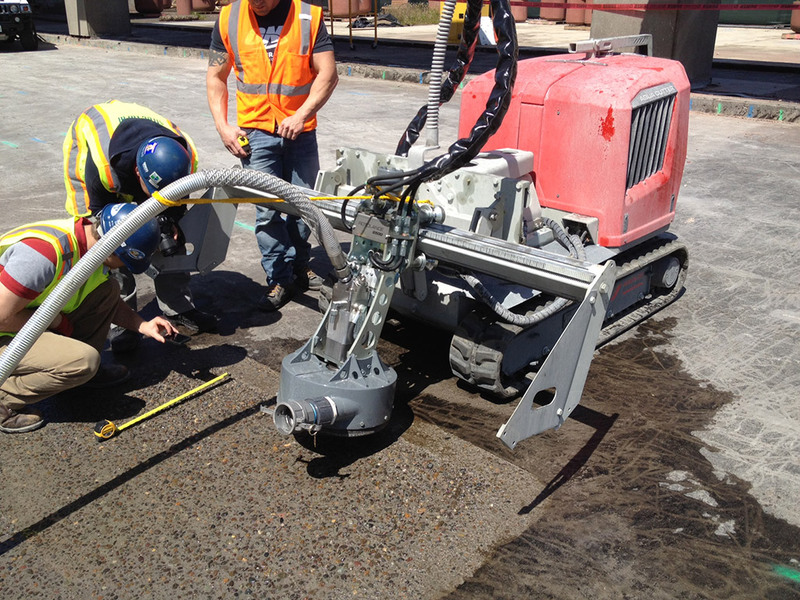 The Rotolance tool will give a precise and fast removal of a shallow concrete layer. And will leave superior rough bonding surface, for a new coating. 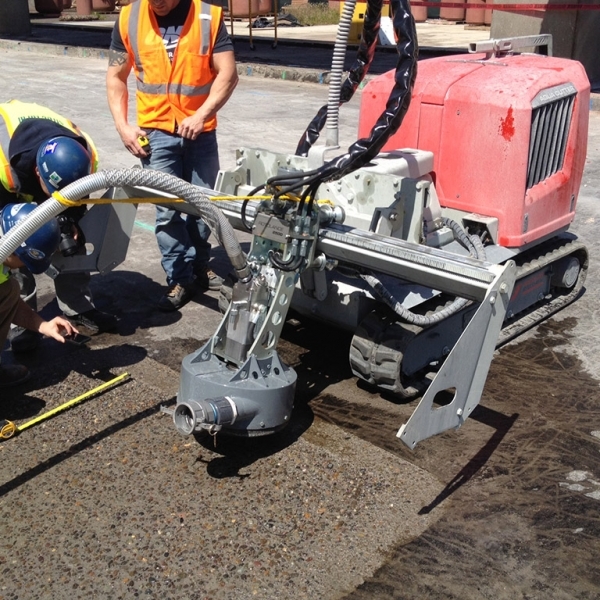 The best and most efficient way to roughen a concrete surface is by the Rotolance. 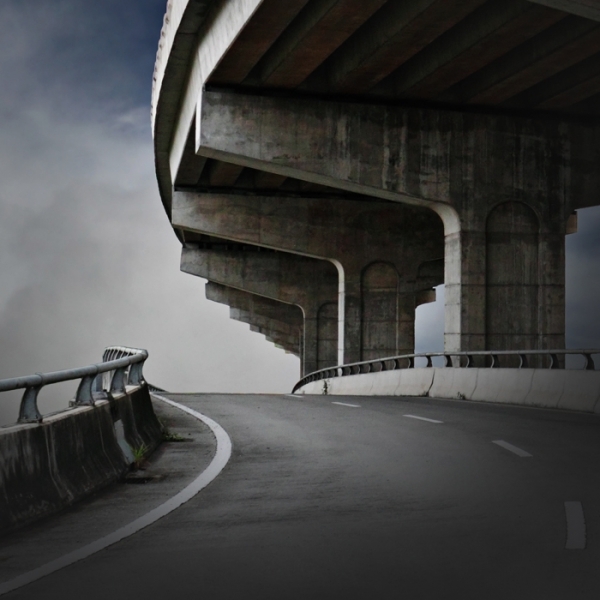 For example will a concrete road over time be polished and can be very slippery, high pressure water is the best way to roughen up the surface again. 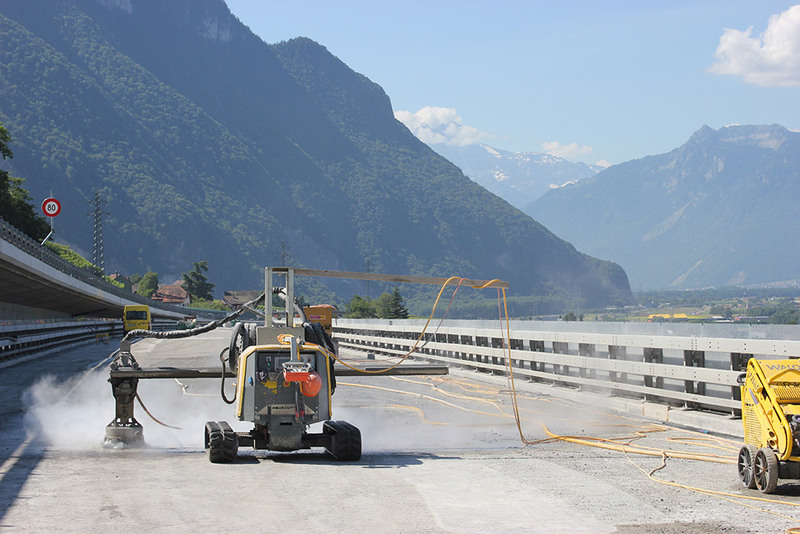 The Rotolance can also be used remove paint, avoiding use of grid blasting. 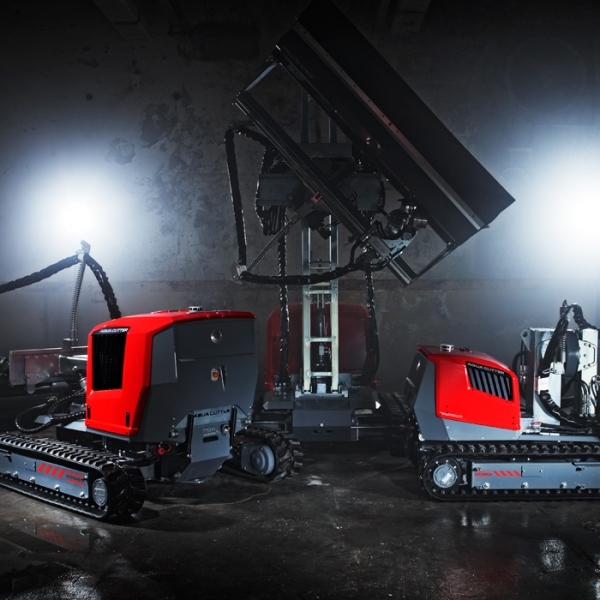 Means no dust pollution and no contaminated sand to depose. 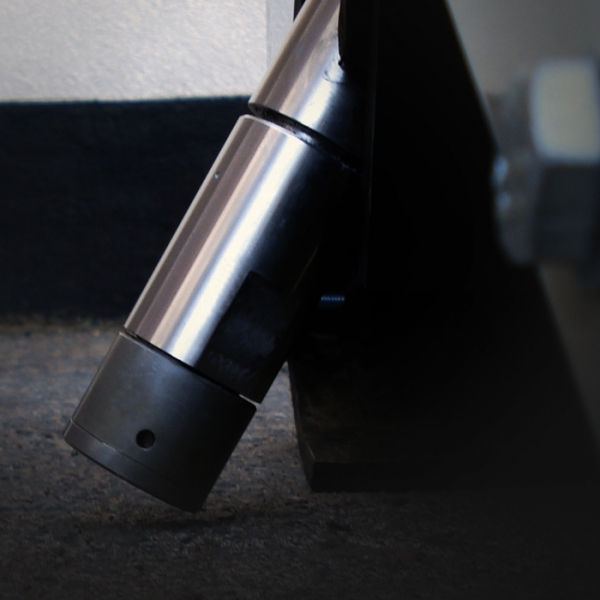 Rust is removed easy with the Rotolance and ultra high pressure water, leaving a clean steel surface. 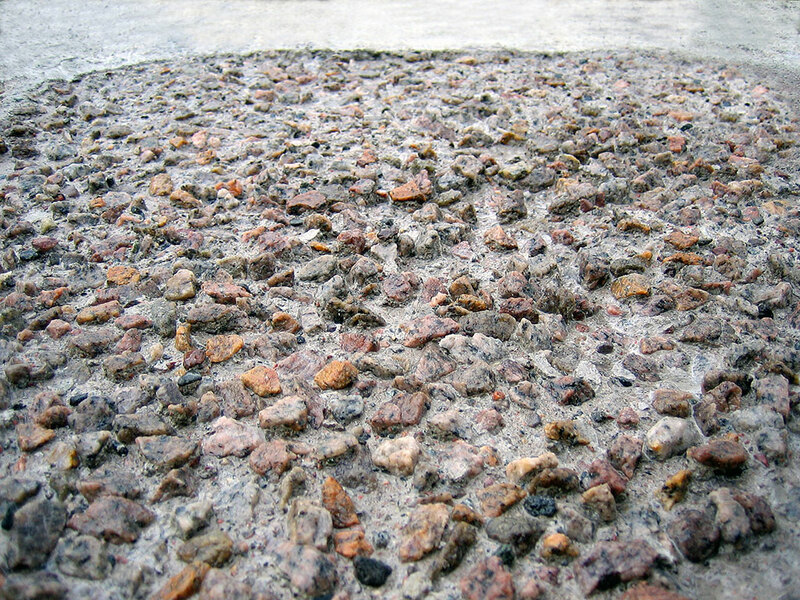 Rubber coatings or rubber on runways from for example airplane tires are stuck in the concrete. This can easily be removed with the Rotolance.